Unfortunately, the old Zara cape is almost two years and surprisingly still maintained it's shape and soft texture.. 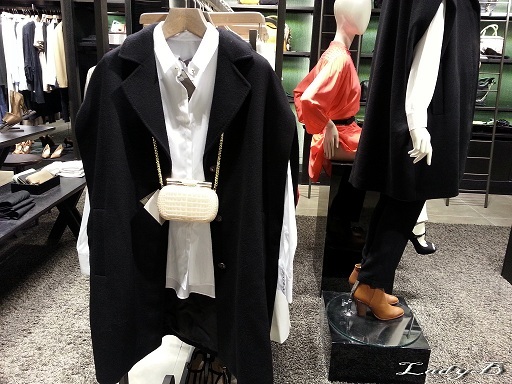 I found a similar version at Uterque , just today I spotted a black one.. I wouldn't have thought that a cape would be such an investment, can be dressed up or down accordingly and be worn in a variety of different looks..